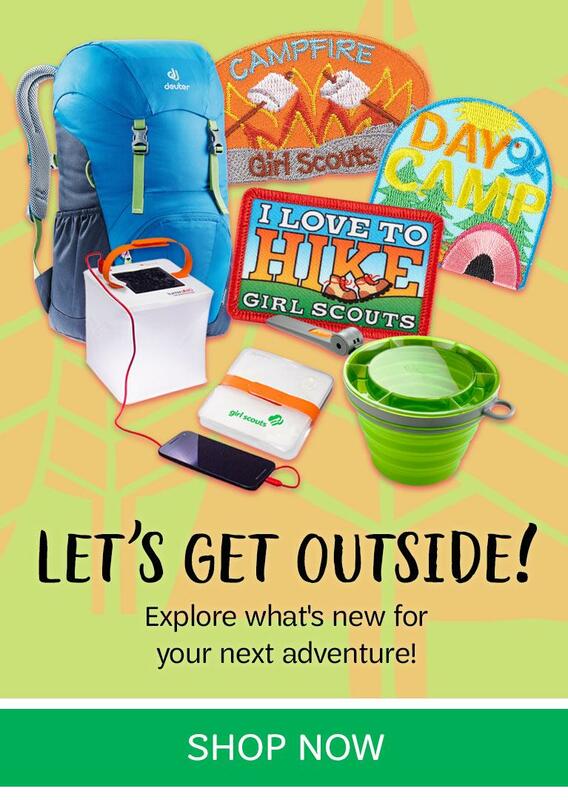 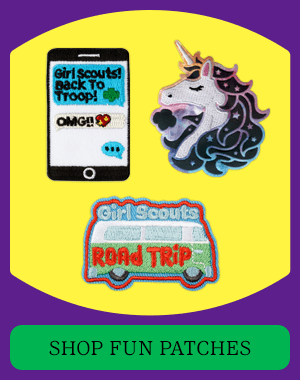 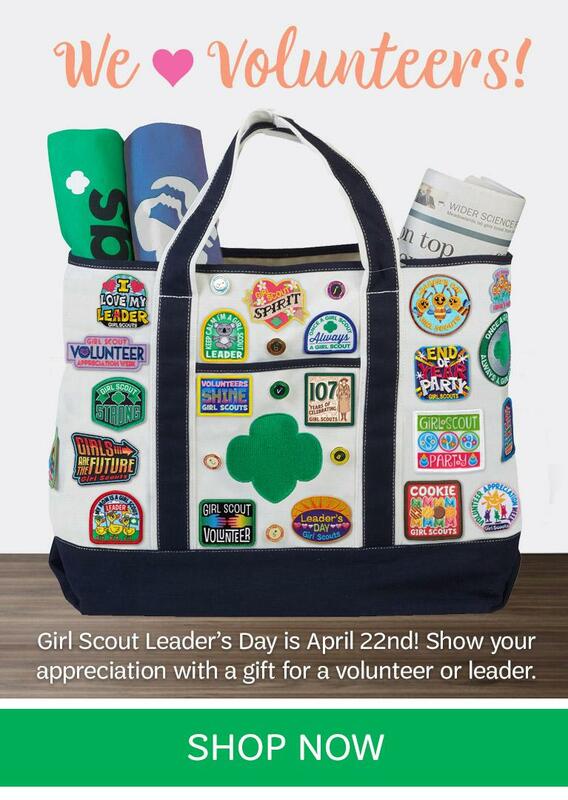 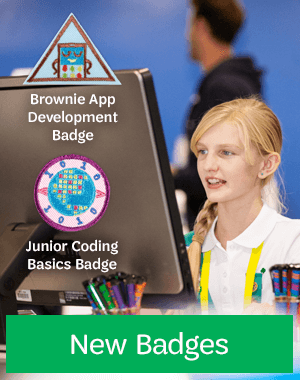 Welcome to the official online store of Girl Scouts of North-Central Alabama! 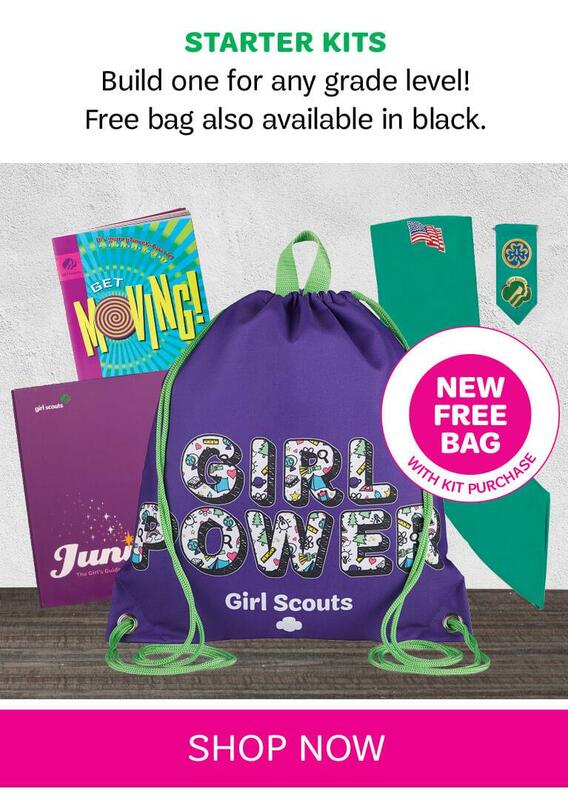 Your purchase here helps the Council earn revenue to serve more than 15,000 girls and 5,000 adult volunteers throughout 36 counties in East, West and Central Alabama. 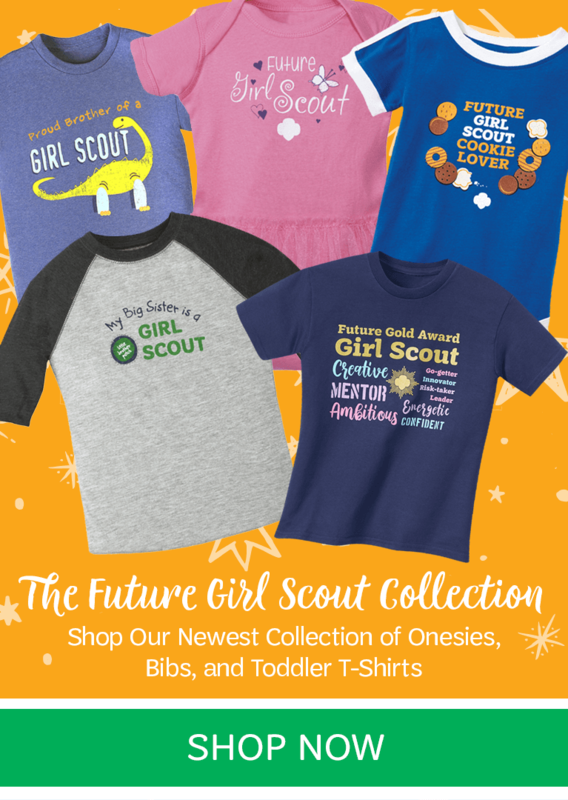 The Council offers this online shopping opportunity and two retail stores located in Birmingham and Huntsville to support girl’s needs for uniforms, books, insignia, and our Council's own merchandise. 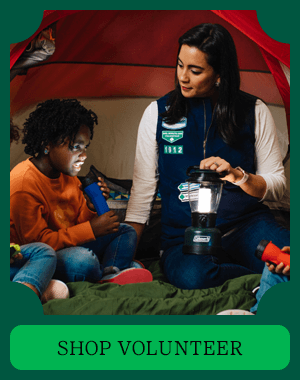 We are committed to making the Girl Scout Leadership Experience available to girls in ways that impact their lives both now and into the future. 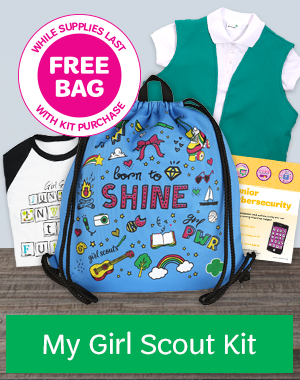 Your support allows girls to participate in troops, individual projects, Council events, outstanding camps and more. 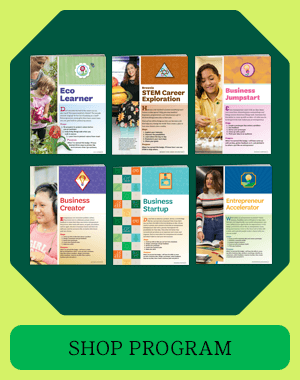 A variety of leadership, outdoor skills, and Science, Technology, Engineering and Math (STEM) based programs and events provide girls with opportunities to learn and explore in fun and informative ways. 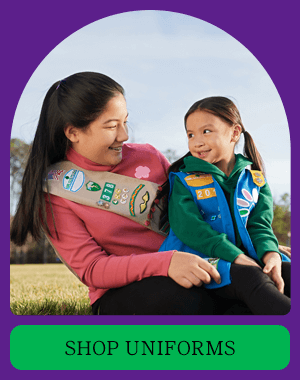 To learn more, or to volunteer, visit www.girlscoutsnca.org.